When you lose your teeth you also lose your smile. Consult your denturist and he will help you regain that smile you lost. 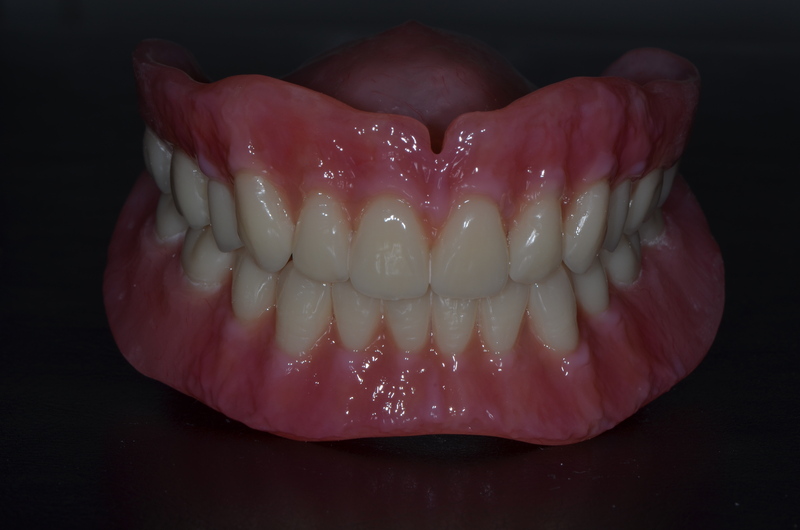 Fabrication of Complete Dentures on your upper and lower arches requires knowledge and skill. 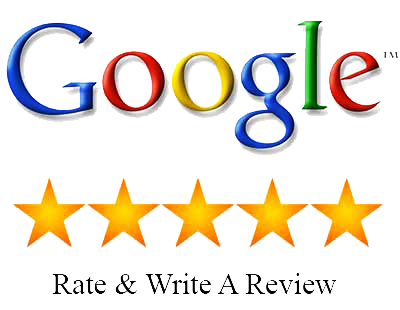 Your denturist is a clinician who understands the essence of smile restoration, and he is a technician at the same time who has the abilility and skill to make that smile a reality. Your denturist takes your impression, sets up your teeth, and finishes your dentures. There is no middle party, so communication is not a problem. You and your denturist decide what is best for you. 1) Consult. There is a free consultation to discuss the best possible treatments for you. If you decided to go for the treatment, preliminary impressions will be taken. 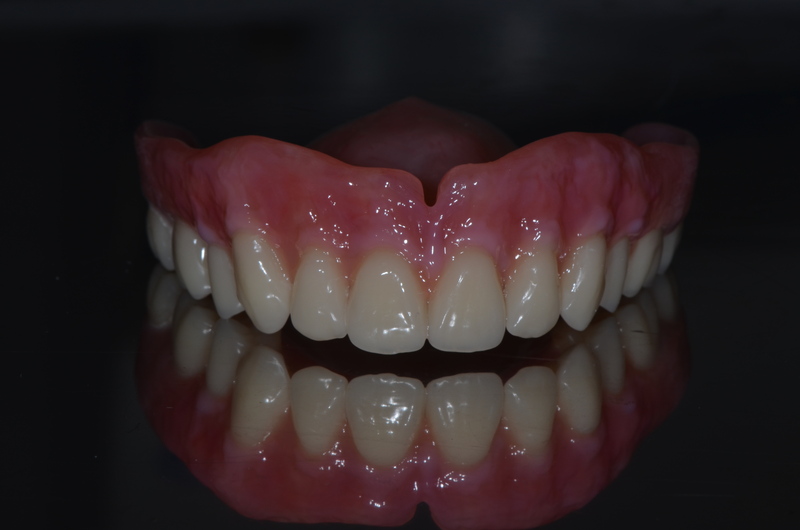 2) Final Impressions will be taken to make sure dentures will be well adopted on your upper and lower ridges. 3) Bite registration will be taken to get the relation between your upper and lower jaws. Informations to help set up the teeth will be taken too such as lip support, incisal length, plane of occlusion, midline, cusp line, high lipline, and shade of the teeth. 4) There will be a try-in to verify bite, esthetics, and freeway space.